We are Non-GST registered, we do not charge GST. You do not need to go to two salons separately for these services any more. 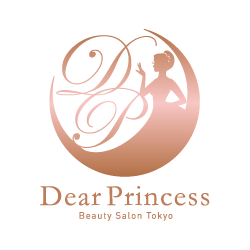 Our experienced staff will make you more beautiful, more efficiently, using safe quality products made in Japan. 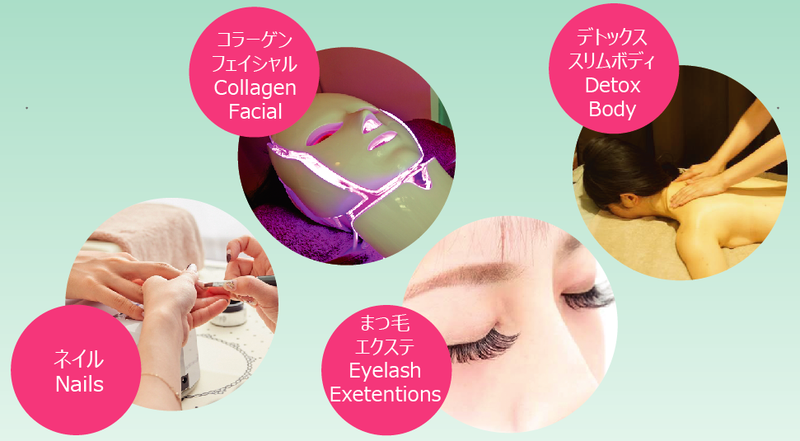 We can provide you with gel nail and fresh collagen facial services at the same time! 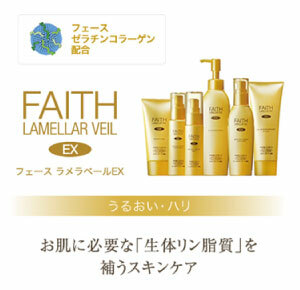 FAITH fresh collagen for facial services is 100% natural and has obtained patents licenses from various authorities in Japan, U.S.A., EU and Taiwan. 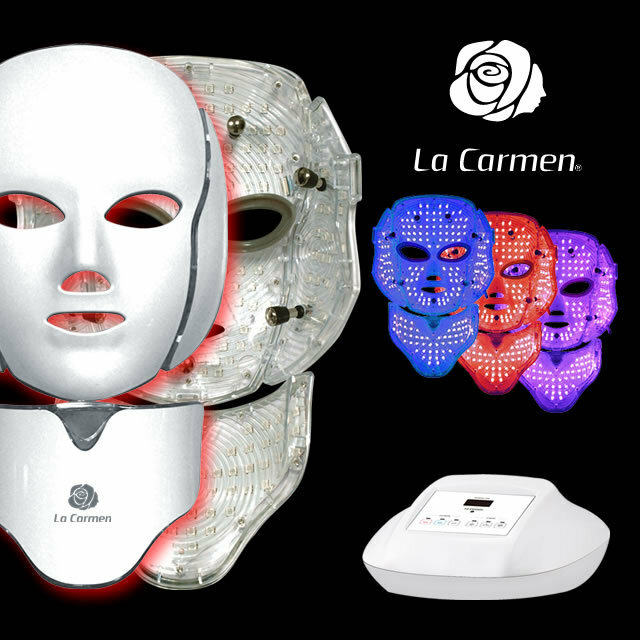 We are the first salon in Singapore where you can try FAITH fresh collagen with an LED mask for a beautiful moisturising skin treatment. 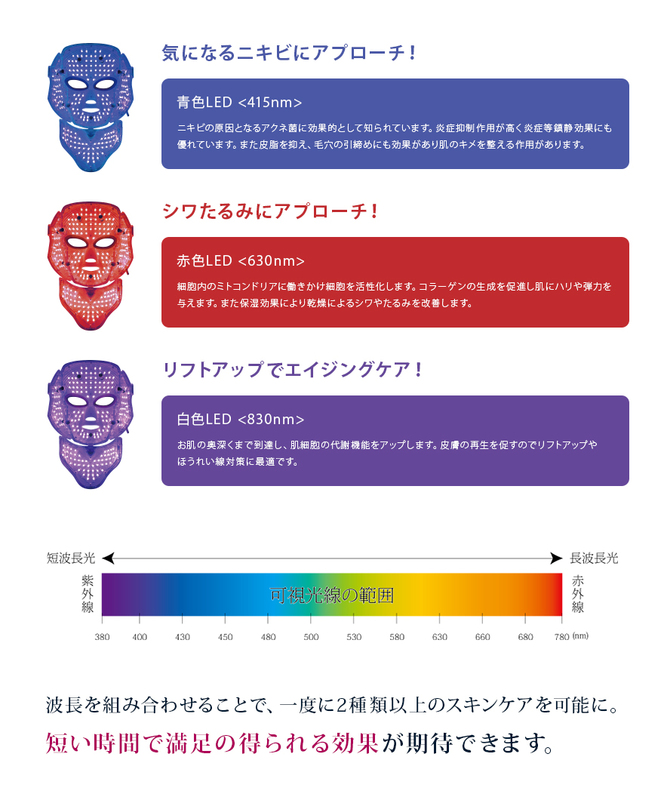 galvanic current and oxygen therapy.